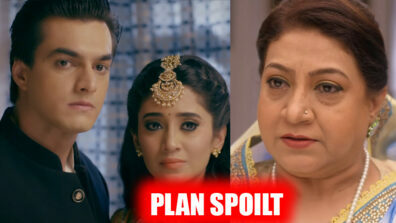 Kartik and Naira go through a major confrontation wherein Kartik will be shocked to see Naira’s reaction in Star Plus’ Yeh Rishta Kya Kehlata Hai. 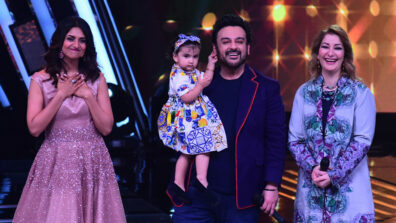 This is exactly what the long-running and successful Rajan Shahi show on Star Plus, Yeh Rishta Kya Kehlata Hain will get into now!! 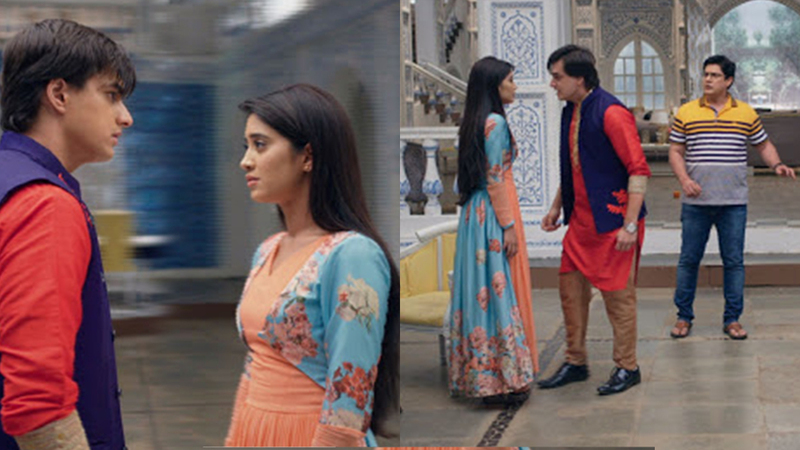 Well, after the divorce and the sudden realization of getting back together, Kartik (Mohsin Khan) and Naira (Shivangi Joshi) have been hellbent on reuniting. The urge to get married was seen in Kartik when he convinced Naira to meet him at the altar, where they wanted to secretely get married and then announce it to their families. 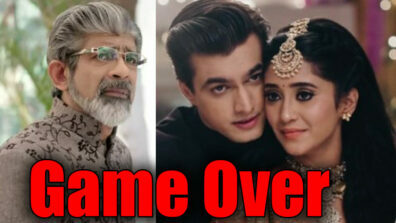 However, Naira did not turn up at the temple for marriage and this has left Kartik heartbroken!! 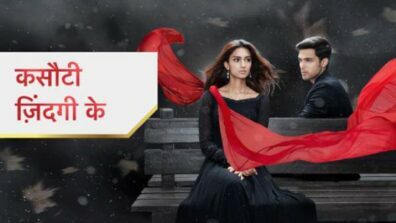 Well, the man wants to get his answers and is desperate to know if his lady love has betrayed him….. yet again.. The philosophy that life is what happens to you when you are busy making other plans, is what the makers will touch upon with this beautifully narrated track. This will lead to the new journey of Kartik and Naira after their desire to get married, comes falling. 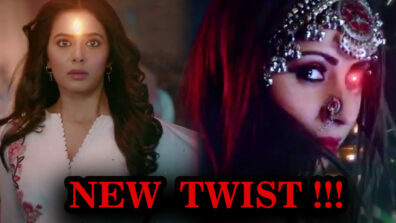 The outcome of all this will be that the entire equation between Kartik and Naira will change. 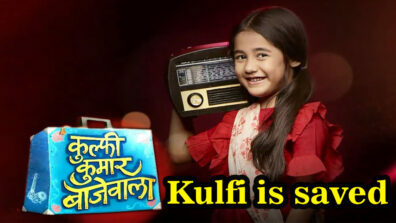 Are you all wondering what the reason is as to why Naira left Kartik stranded in the temple? Well, we have a hint for you here. We have our thinking caps on at the moment!! Are you also pondering over the same thought? 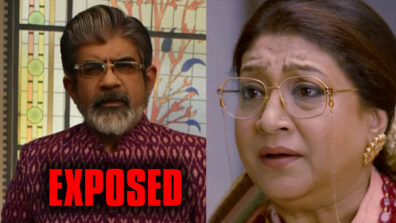 Gear up for the shocking revelations in Yeh Rishta today and tomorrow.